European Tank Cleaning Map – NOW OUT! 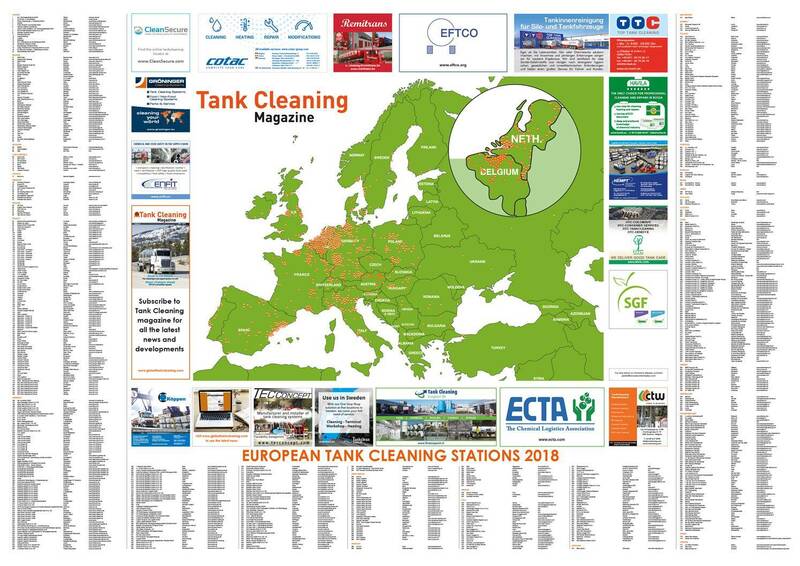 Tank Cleaning magazine is proud to announce that its first European Tank Cleaning map is now out. With over 700 individual tank cleaning depots listed, the Tank Cleaning Depot wall map is an indispensable tool for anyone wishing to locate where to get their tanks cleaned in any location throughout Europe. Freshly researched, the Tank Cleaning Depot wall map lists the depot/company name and website, as well as plotting each depot location on the map. 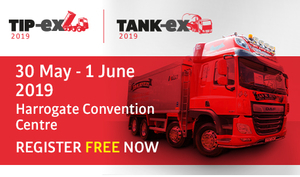 The map will be an invaluable reference tool for all logistic service providers, road tanker hauliers or tank owner/operators when there’s a requirement to have tanks cleaned professionally. The map is free to all paying subscribers to the print magazine (€195) but if you wish to order just the map then the price is only €95 (plus postage). To order your copy email marketing@woodcotemedia.com.